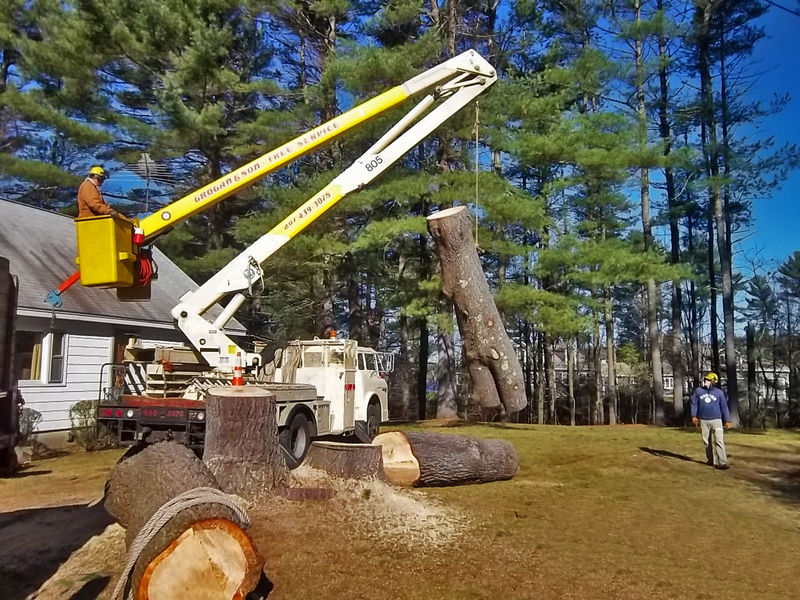 When it comes to tree care, a quality job goes beyond attention to trees. 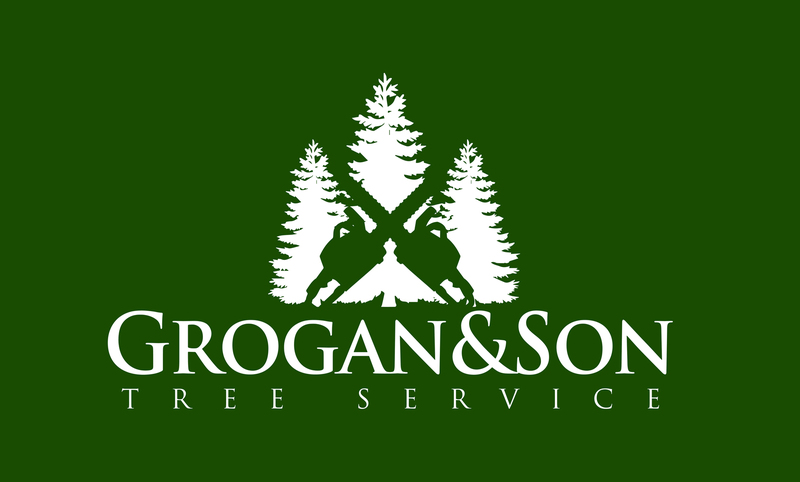 At Grogan and Son, we give careful attention to your concerns as well. We pay attention to our surroundings and exercise care and caution so your property is respected. 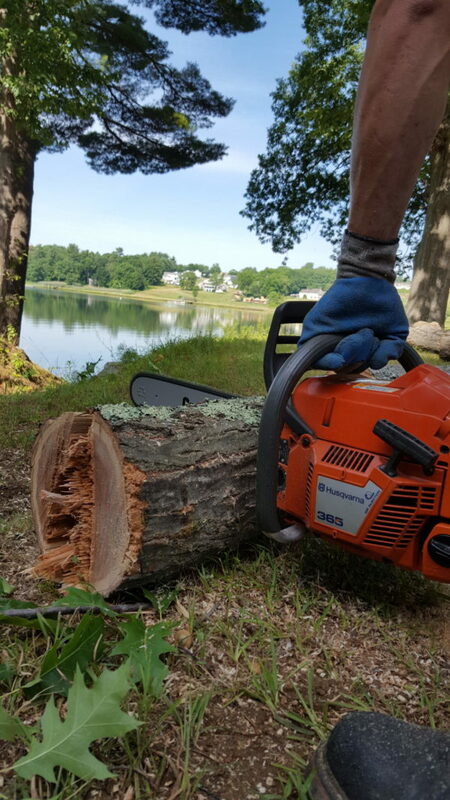 Our goal is to prevent damage to your yard and surrounding trees and gardens. To reach that goal, we use varied techniques and specialized equipment to get the job done right. And rest assured: clean up is important to us! 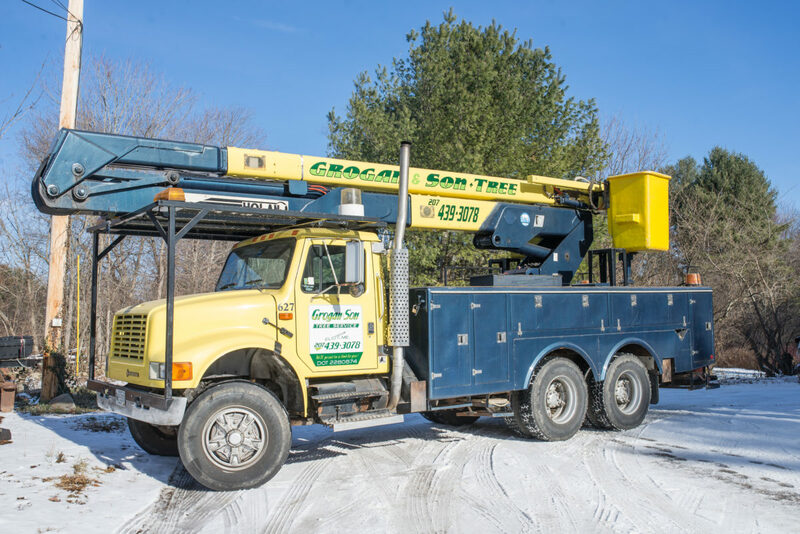 We have a complete fleet, including bucket trucks, cranes, and log trucks. 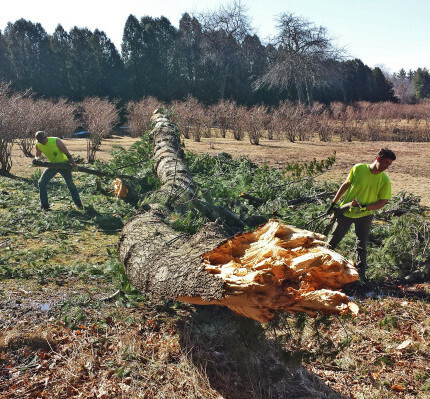 We are able to work with any tree - even some that may be too difficult for other companies. 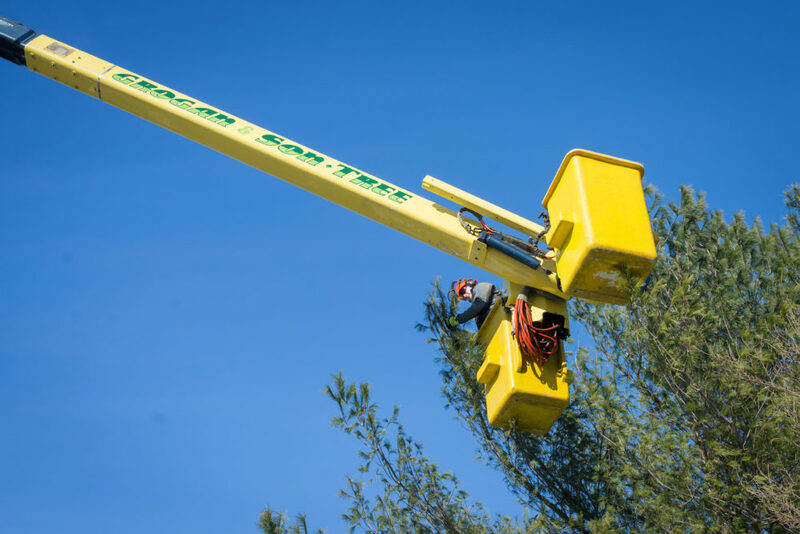 Our experienced, insured climbers can reach where some equipment can't. 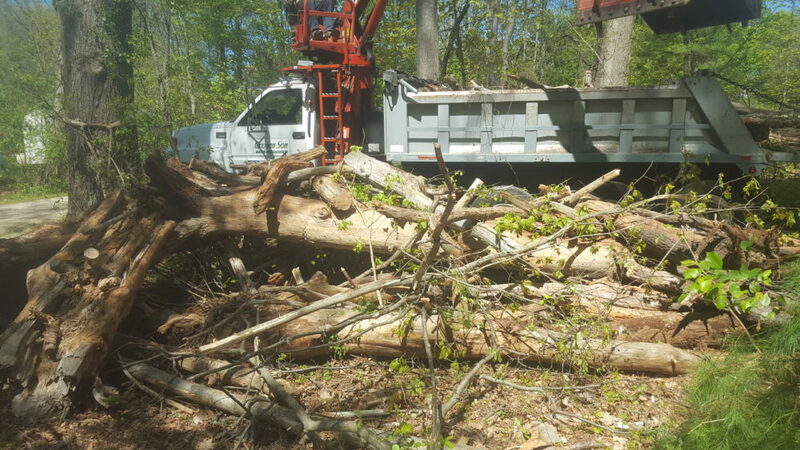 No matter the task, we are ready and able to get the job done right. Yes, our quality of work is second to one - but you’ll be glad to know that our prices are highly competitive as well.